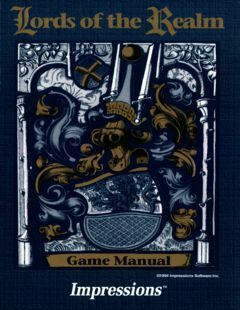 One more addition to openretro.org, Christmas Lemmings manual. 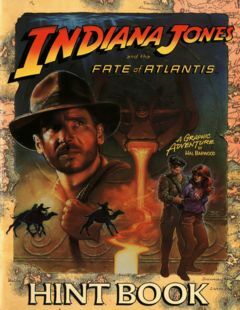 From the basement of datamuseum.dk, to Frode Solheim’s openretro.org, The hint book to Indiana Jones and the Fate of Atlantis has now come to see the light of day. 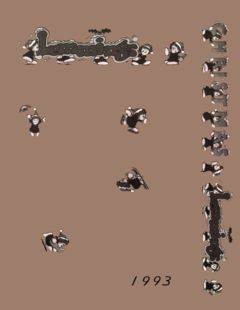 Special thanks goes to Lisbeth and Jan Kirchoff Gyldenlykke. 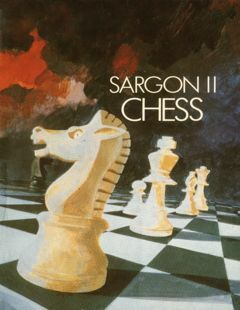 After quite some time, I’ve finally finished retouching this poster of Barbarian II. 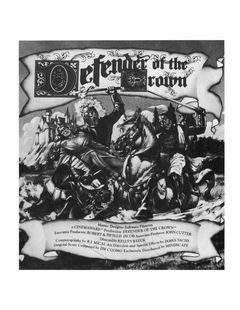 The poster has been added to openretro.org (was oagd.net) – Frode Solheims backend for FS-UAE/Arcade. 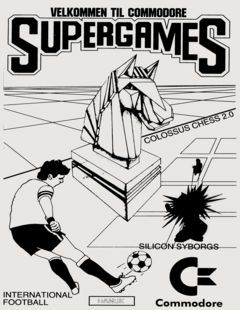 Once again thanks to Thomas Rønne Viborg for the Supergames Manual in danish. 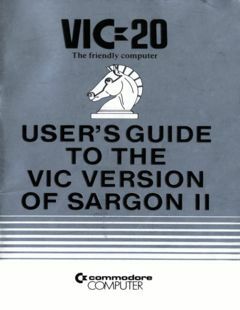 VIC20 version of Sargon II Chess manuals in Danish and English + User’s Guide added to http://openretro.org, Thanks to Uffe Jakobsen/Microtop. 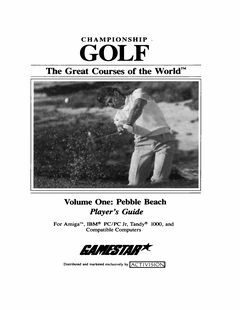 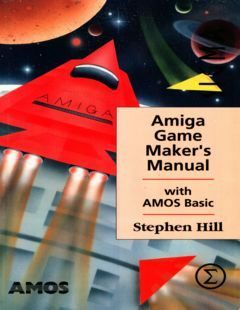 Amiga Game Maker’s Manual with AMOS Basic now added. 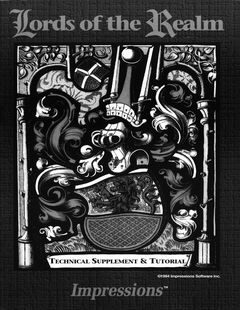 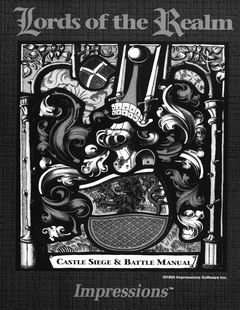 Lords of the Realm manuals added to oagd.net. 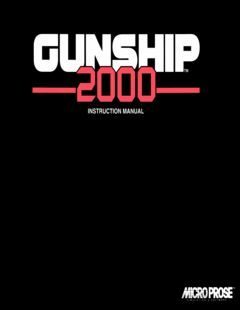 Gunship 2000 manual added to oagd.net.